You thinkin' like Lincoln? Heads, I get tail. 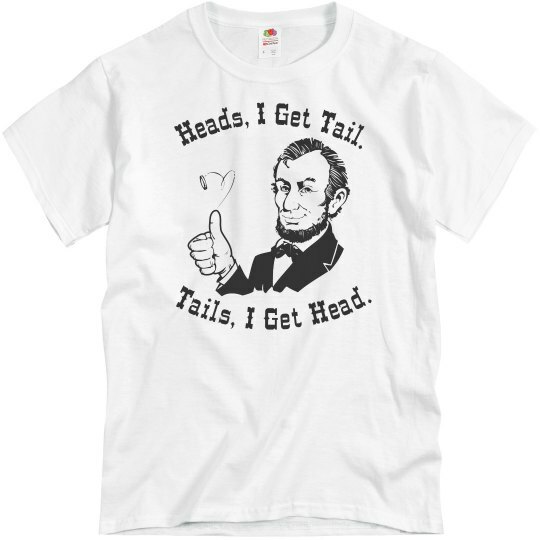 Tails, I get head. How clever. 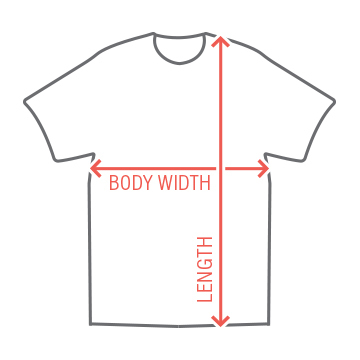 Get this funny and cool t-shirt. Wear it next time you go out and see if the ladies choose heads or tails. Custom Text: Heads, I Get Tail. | Tails, I Get Head.